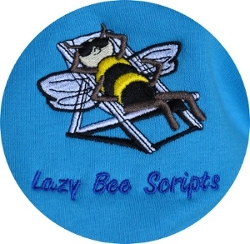 Bear Business Services provide custom-embroidererd clothing. 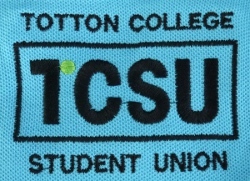 then embroider them with your logo(s) and text. don't hesitate to contact BearBiz direct to discuss any clothing or embroidery issues. See our contacts page. Buy more than 14 items - any mix - and get an automatic price reduction! We started off by trying to display all the garment options here. There were so many, the site became confusing. and we'll discuss the options with you.